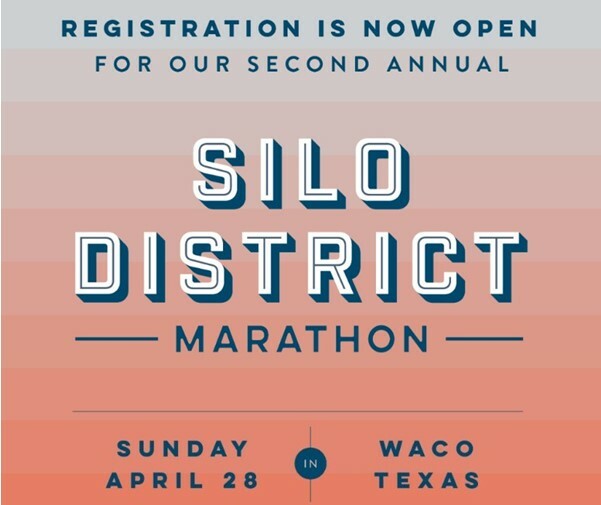 The Silo District Marathon is the annual race hosted by Magnolia here in Waco, Texas. This race began in 2018 because of Chip’s goal to run a marathon in honor of his friend, Gabe Grunewald, a professional mid-distance runner battling a rare form of cancer. This USATF certified race is a Boston Marathon qualifier, and with a 5K, half and full marathon, there is a race to challenge all skill levels. This year’s races will be held Sunday, April 28th, and race profits will benefit cancer research. See you at the starting line! Course information coming soon. For questions, please email: shop@magnoliamarket.com or call (254) 235-0603.